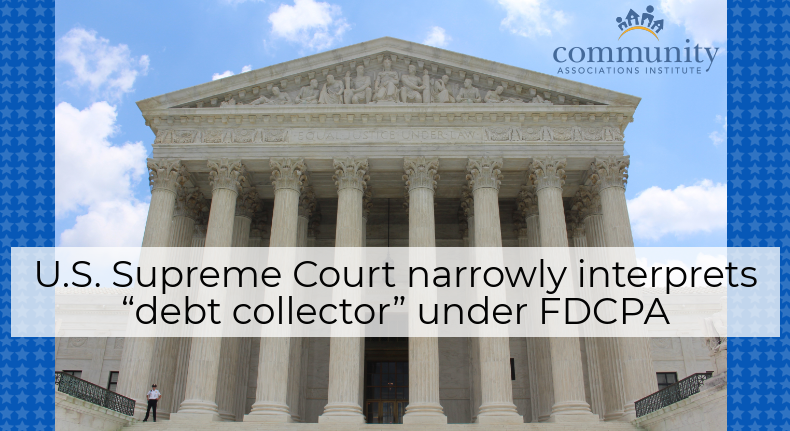 Courts across the nation are split on whether post-petition community association assessments constitute dischargeable debts under Chapter 13 of the U.S. Bankruptcy Code. 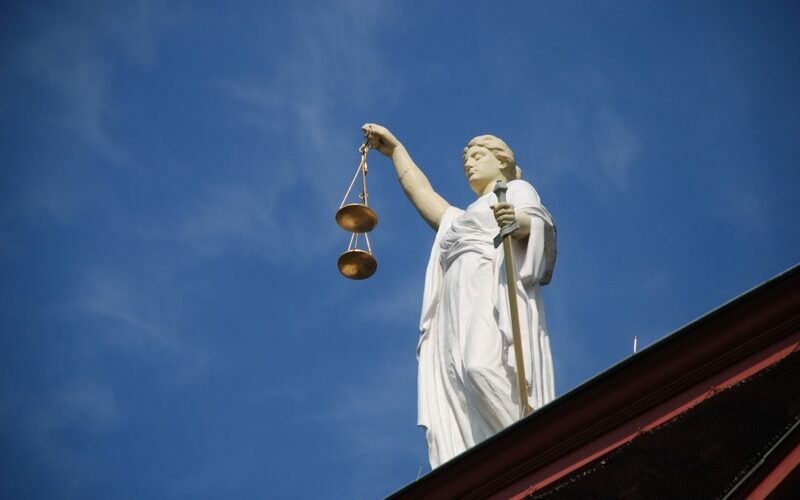 To make matters worse, in November, the Supreme Court denied a petition to review the issue, leaving the community association industry wondering if the existing dispute among the courts will ever have a concise national remedy. 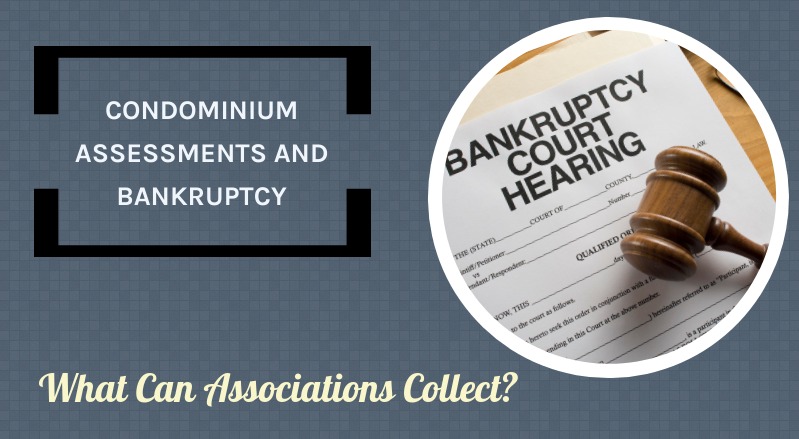 Every year the Community Association Law Seminar presents a review of significant appellate cases that shaped community association law in the prior year. 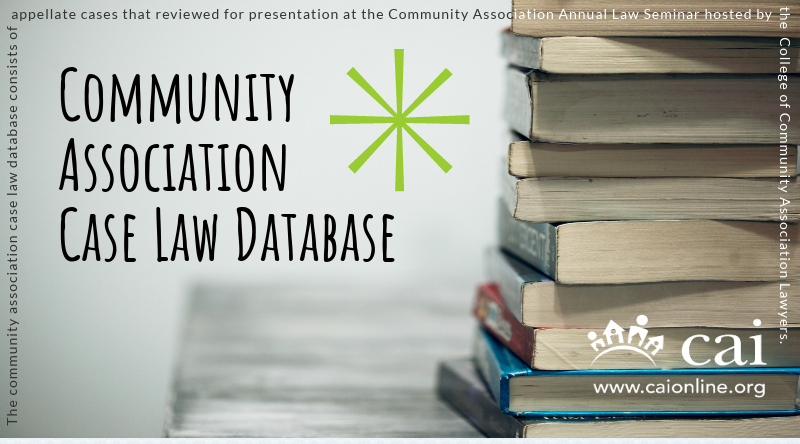 These cases also focus on upcoming, emerging trends in association jurisprudence that are sure to advance the future of community association law. 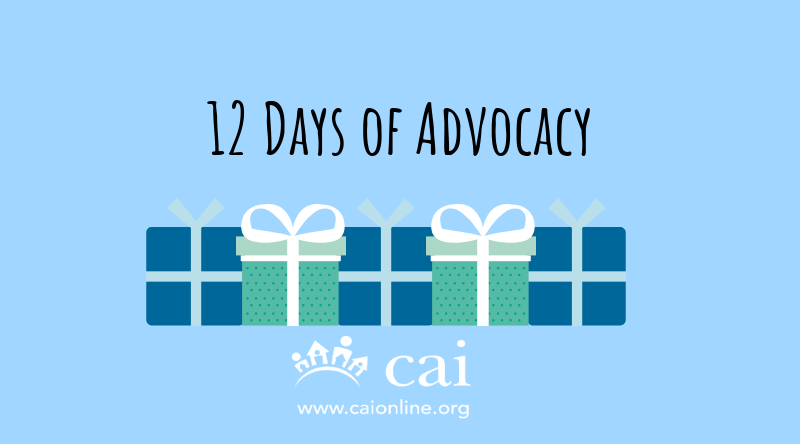 In 2018, 450 relevant cases were reviewed, 250 cases were summarized by CAI’s outstanding Case Law Update Team, and 80 cases were formally presented to the 564 attendees of 2019’s Community Association Law Seminar.